Marriage is a time that is amazing for almost everybody in the world. It is a time when everyone enters a whole new phase of their lives when they start to take up the responsibility of starting a family, caring for their children, etc. But before all of that, people choose to celebrate the moment just after their marriage by going off on a vacation or a ‘honeymoon’, where they can get some much-needed rest and relaxation before their long journey through life together. It is during this period of their life that they look forward to a place that they can escape to, get to know one another and spend some romantic time together without the interference or anything else from others. 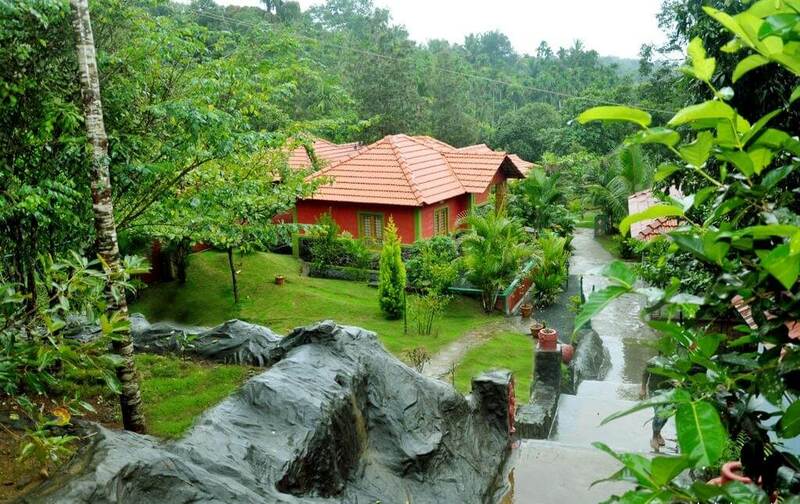 If you are on a good heavy budget, you can even opt for the 5-start luxury resorts of Wayanad. For those who look forward to having an amazing honeymoon together in a place as scenic and beautiful as Wayanad, there are certainly plenty of places that one can look forward to having a memorable stay in. 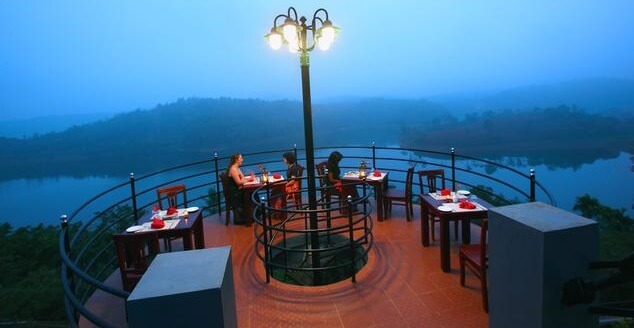 Second in the list of the Best Honeymoon Resorts in Wayanad is Sharoy’s. The Sharoy Resort is located in the Kalpetta region of Wayanad and a four star rated property, according to industry standards. Located at the edge of a lake, the resort gives an amazingly breathtaking view of the surroundings, be it the forests, mountains, plantations or anything else. The price of the rooms begins from Rs 15000. The available facilities that one can look forward to at the resort include Gym, Indoor and outdoor games, kid’s play area, restaurant, pool, spa, etc. There are several activities that one can look forward to while at the resort, which includes Trekking, playing indoor and outdoor games, hiking, boating, fishing, tribal archery, tribal village visit, etc. The Tranquil Resort is third in the list of the Best Honeymoon Resorts in Wayanad and is located in Ambalavayal and is surrounded by forests and spice/coffee plantations. The strategic location of the resort makes it an amazing place that honeymooners can go for, owing to its rich abundance of scenic and astounding landscapes. The rooms at the resort begin from Rs 7000. Facilities at the resort include, among other things, Common dining room, Swimming pool, Ayurveda Spa, etc. The activities that one can look forward to while at the resort includes Playing indoor and outdoor games, hiking, trekking, natural trails, Swimming, etc. 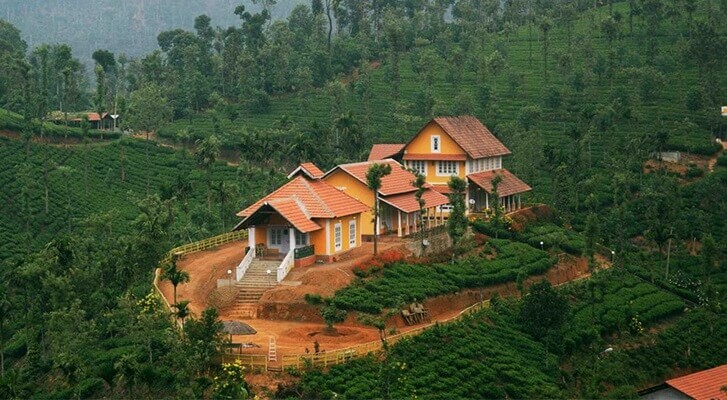 The Tea Terrace is a resort located near the Vythiri Town in Wayanad. The Tea Terrace resort has beautiful and luxurious cottages that are surrounded by an abundance of tea gardens and mountains. The cost of the rooms begins from Rs 9000. Some of the facilities that are available at the resort include well furnished and spacious rooms, indoor and outdoor games, Swimming pools, etc. Some of the activities that one can engage in while at the resort are Hiking, Sightseeing, Bird watching, Nature Trails, Playing a variety of games, etc. The Wayanad Wind Resort is a luxury resort that is located very close to the Banasura Sagar Dam and Valley of Banasura hills. It is one of the best places that one can go for especially after honeymooning. The place is filled with an abundance of natural wealth, ranging from forests to majestic mountains and hills. Room costs start from Rs 5000. Some of the facilities that are available at the resort include Restaurant, Comfortable and well furnished rooms, swimming pool, etc. The activities that one can look forward to while at the resort includes Jungle safari, Trekking, Natural sightseeing, Visits to nearby places like Banasura Dam, etc. In all, these options would be the Best Honeymoon Resorts in Wayanad to choose from, when visiting the place. The Pappy’s Nest Resort comes first in the list of the Best Honeymoon Resorts in Wayanad and is located at Sultan bathery in Wayanad. It is an excellent place for honeymooning couples, owing to its extensive features, private stays and the scenic surroundings that abound all across the place. The cost of the rooms begins from Rs 2500. Some of the facilities that are available at the resort include Comfortable rooms, restaurant, indoor and outdoor games, etc. The activities that one can look forward to while at the resort include Trekking, Hiking, Nature Trails, Boating, Fishing, etc.